So, it’s December and you want to make sure you get your gifts by Christmas. Don’t worry, Monster is here to help you. Check out our shipping deadlines and make sure to pick the best option at checkout. For more information about shipping check out the details below or visit our FAQ Page. We promise to ship out Ruck Plate orders within 5 business days. Ruck Plates ship separately from the rest of your gear. 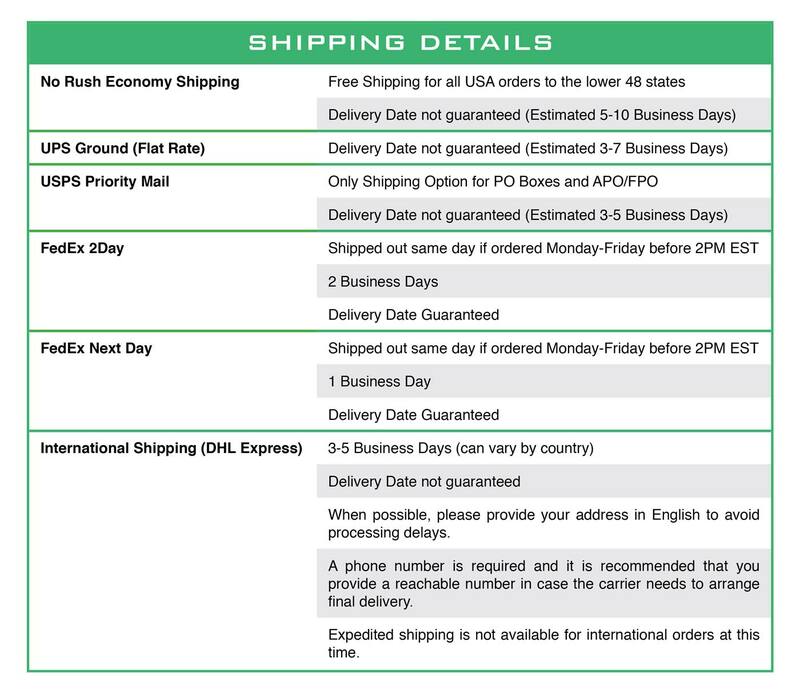 So, if you need to upgrade your gear shipping, you will need to process a separate order for your gear. Please note that we cannot ship ruck plates to Hawaii or Alaska due to carrier restrictions. All gear comes with a pre-paid return shipping label on the packing slip so all you have to do is send it back. We've also extended the return window for the holidays through January 31st. This applies to any orders placed after November 1st. GORUCK is an old fashioned company where the customer is always right and we stand by our mission statement to Challenge Excellence and Do Right By People. Have a question? Check out our searchable FAQ or send us a message at info@goruck.com and we'll get back to you ASAP.